But that's all tangential; my actual question is: Why is this group called wheel? I've heard miscellaneous explanations for it before, but don't know if any of them are correct. Does anyone know the actual history of the term? The Jargon File has an answer which seems to agree with JanC. A privilege bit that allows the possessor to perform some restricted operation on a timesharing system, such as read or write any file on the system regardless of protections, change or look at any address in the running monitor, crash or reload the system, and kill or create jobs and user accounts. The term was invented on the TENEX operating system, and carried over to TOPS-20, XEROX-IFS, and others. The state of being in a privileged logon is sometimes called wheel mode. This term entered the Unix culture from TWENEX in the mid-1980s and has been gaining popularity there (esp. at university sites). 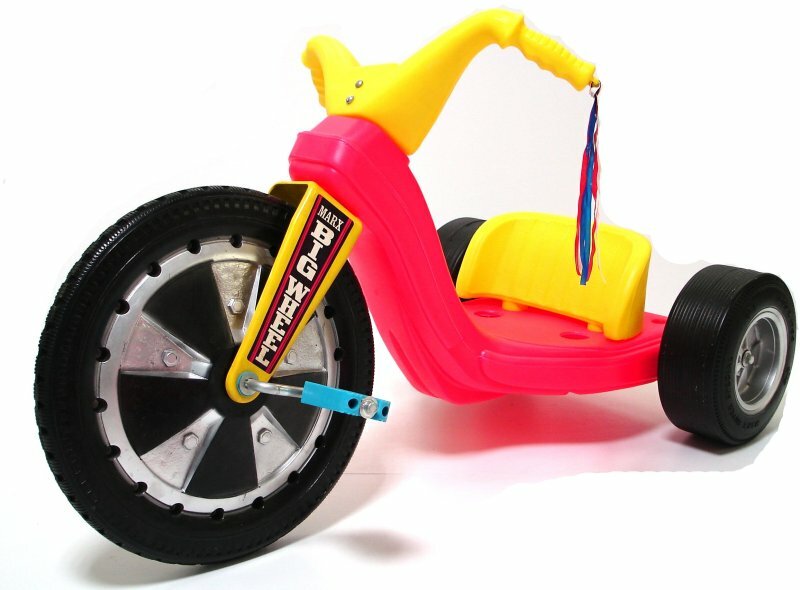 Big wheel is another way to describe an important person. A big wheel may be head of a company, a political leader, a famous doctor. They are big wheels because they are powerful. What they do affects many persons. Big wheels give the orders. Other people carry them out. As in many machines, a big wheel makes the little wheels turn. 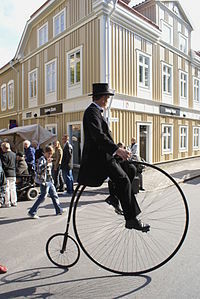 Big wheel became a popular expression after World War Two. It probably comes from an expression used for many years by people who fix the mechanical parts of cars and trucks. They said a person "rolled a big wheel" if he was important and had influence. It comes to us from BSD. This is verifiable. But where did it begin? Here is a non-verifiable explanation- BSD got it from the TOPS-20 O/S. If you're in the wheel group you can take the wheel -- think nautical. 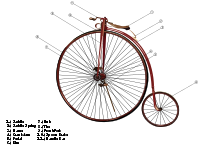 On a Penny-farthing bicycle the Speed,Direction,Break almost everything of the vehicle are in the "BIG WHEEL". so is the root and group. Wheel is short for wheelhouse. If something is in your wheelhouse, it means you are permitted to use it and you are good at it. The origin may be murky, but my theory on why it stayed is because "wheel" connotes roundness. Zero connotes root. Zero is round like a wheel, without being a wheel. People who can sudo are like root, but without being root. And if my answer is irrational, well so is the relationship between the area of a circle and its radius. Not the answer you're looking for? Browse other questions tagged sudo history group su or ask your own question. What is the significance of the “wheel” group? Why is Debian not creating the 'wheel' group by default? Accidentally set write permission on sudoers? How did run-parts get its name?